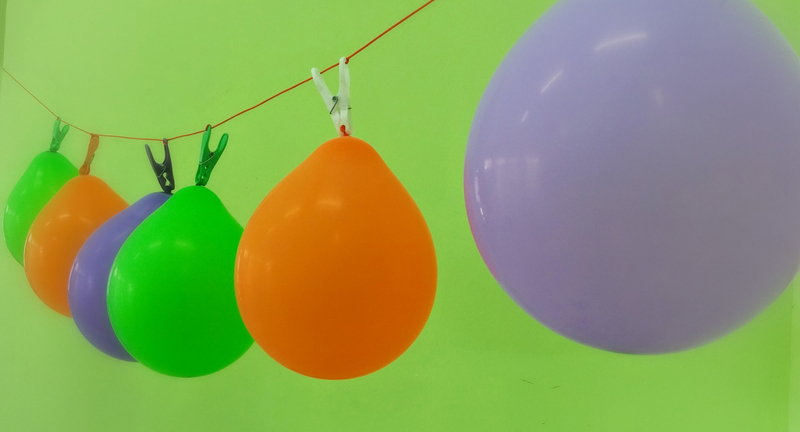 We offer a fun and creative activity for family events: birthday parties for all ages, bridal showers, Bat/Bar Mitzvah and more! Perfect activity for team building! Beginning/End of the Year Party! 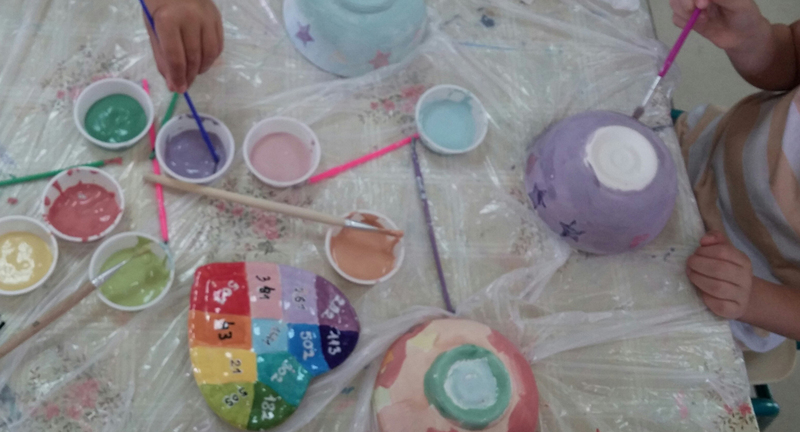 You can choose between painting ceramics or clay workshops. Our team will come to the school with all required materials. 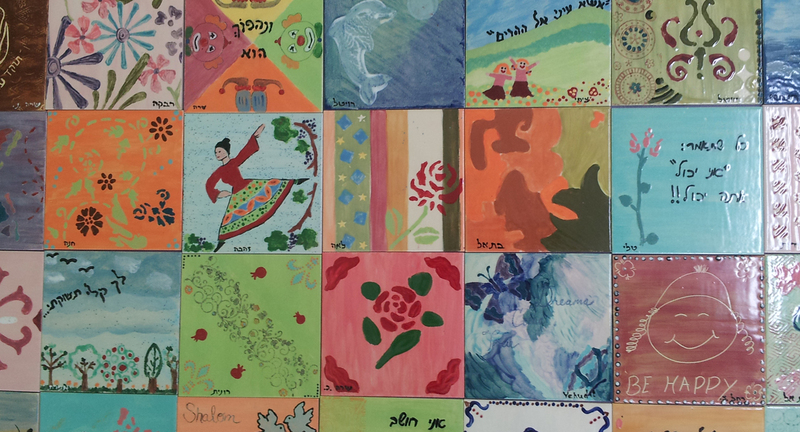 The students will paint on tiles in order to create a colorful mural to be hung at the school as a parting gift of thanks to the school. We are coming to you!!! We can bring all the fun to your location- at home, at work or wherever your event may be. 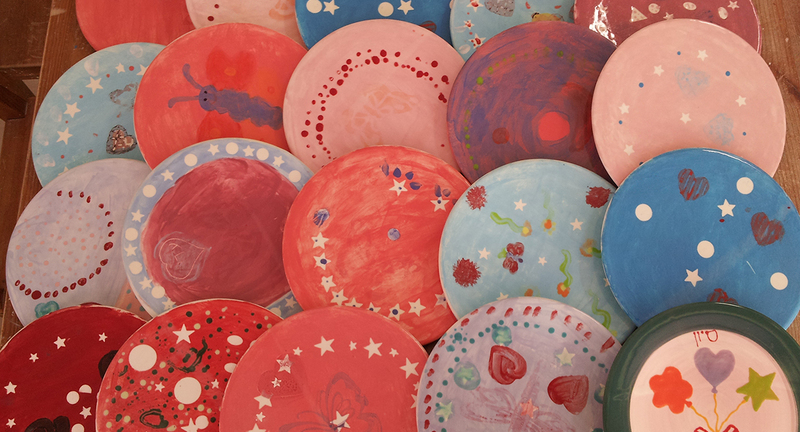 We will bring all the required materials and at the end of the activity we will clean and collect your creations to be glazed and fired at the studio. The ceramic pieces will be ready to be collected within 2 weeks. Each piece will be individually wrapped and ready for use.